This is a tough post. There are exactly two ways I can discuss my very favorite store in Knoxville (and perhaps anywhere): succinctly or gushing. I have no middle ground here. 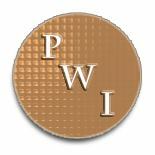 So, I’ll try this–pictures and a pantry list. Hey, I’m here for you. The international grocery store can be a perplexing place, and I think I can help. Vegetarian? 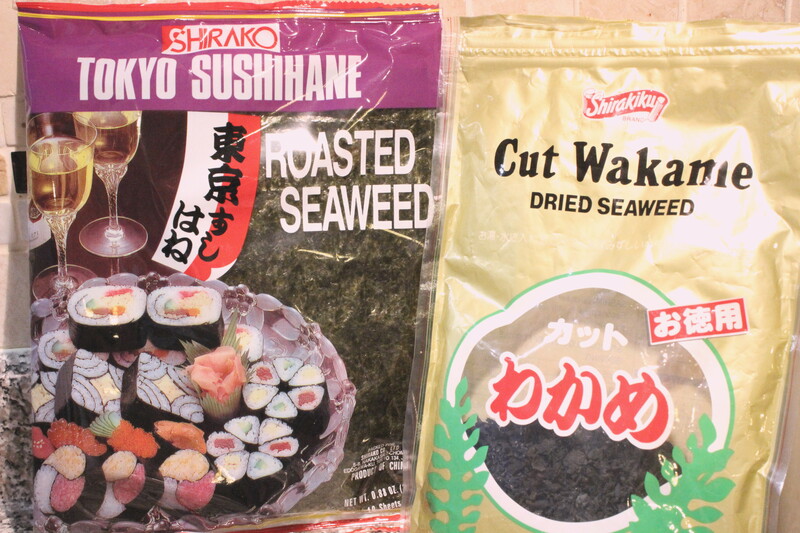 You should be shopping at your local Asian/International market. Vegan? You should be shopping at your local Asian/International market. Gourmet? You should be shopping at your local Asian/International market. Bored? 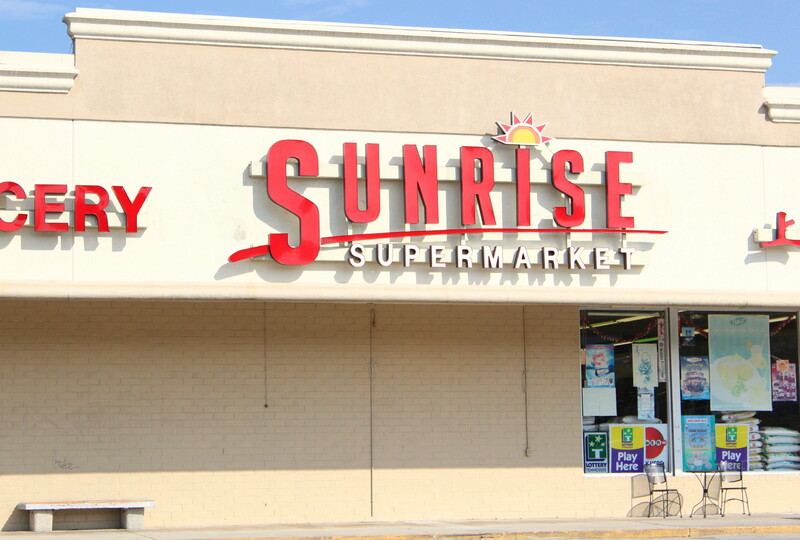 You should be shopping at your local Asian/International market. Frightened by foreign smells and alternative alphabets? Well, get out more. 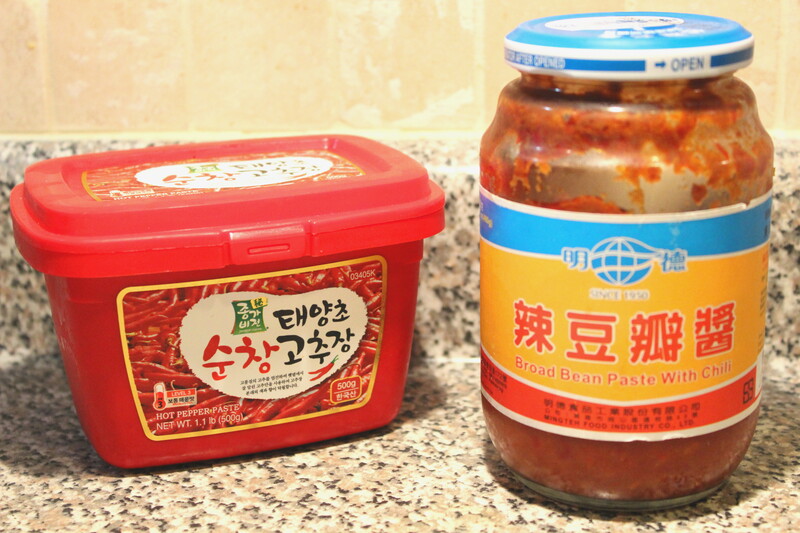 On the left: Korean gochujang. Fiery, fermenty, and fixes EVERYTHING. On the right: a Szechuan broad bean/chili paste. This is what your Asian soups need to make them taste like the restaurant. Next–dried mushrooms. 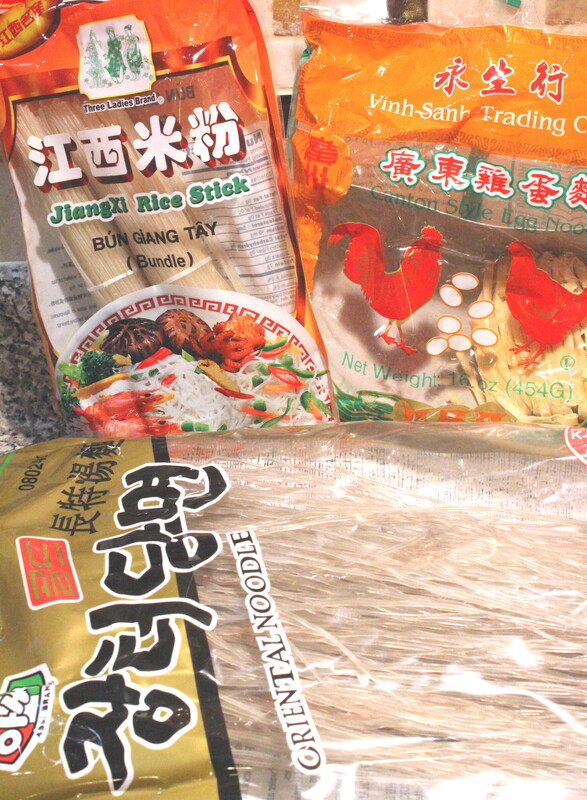 You will come to rely on these to reinforce your non-Asian based stews, too. 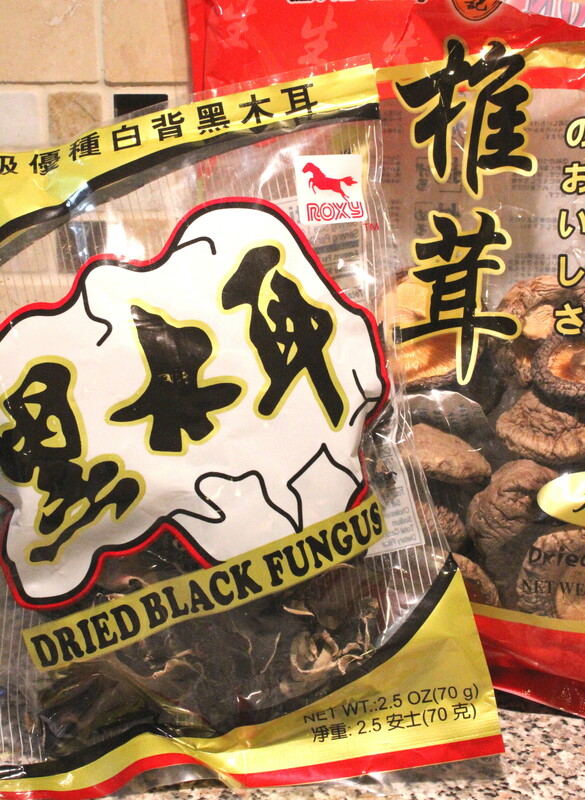 I like to keep a bag of dried shiitakes and a bag of dried black fungus–also called “wood ear fungus”–(I know, it sounds terrifying) in the pantry. Two dried shiitake added to your beef stew or Boeuf Bourguignon will elevate your dish from tasty to amazing. I like to chop the mushrooms after they have cooked in the stew and then add them back in, but you can simply let them stew and then remove them, if you are afraid of delicious things. Wood ear mushroom or black fungus do best in Asian soups. They are chewy, savory, and apparently pretty good for you. They are easy, too. Soak ’em in hot water for 20-30 minutes, slice ’em and add ’em to your soup, allowing 15 minutes or so for cooking. There is usually a tough part in the center–I just cut that out. If you want to make kimchi, you’ll need this. 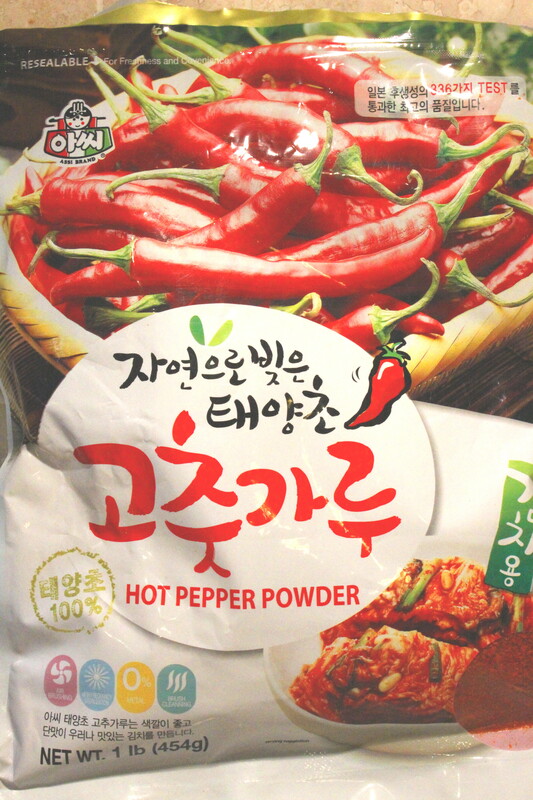 It’s delicious, not too spicy and adds a beautiful red color to dishes. Grab a bag–it’s super-cheap and will keep forever in your fridge. Seaweed. Do not be afraid. So you like Vietnamese Spring rolls, huh? 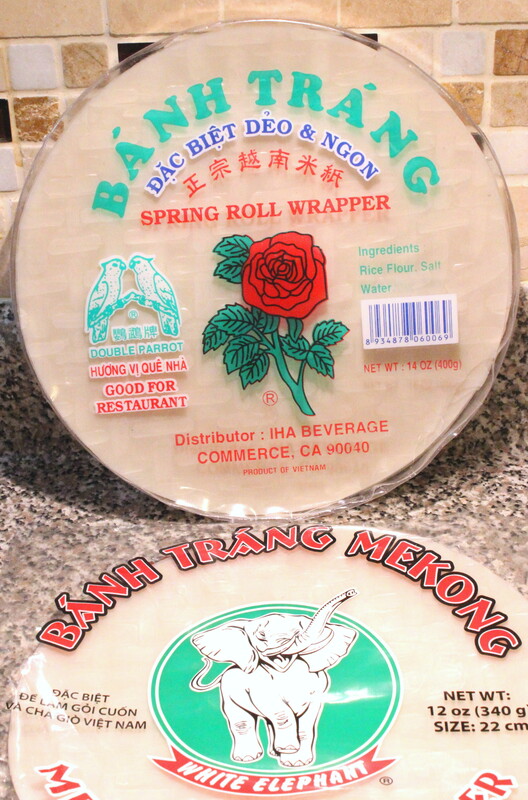 Get some rice paper, and make ’em however you like ’em. Vegetarian, vegan, unadulterated meat? I’ll share my favorite dipping sauce in a future post. In the meantime, Google it, and enjoy some spring rolls in private–pants optional. Ramen & tofu. It’s a complete meal. Well, minus the fresh veg (but you can get that at the market, too!) Check out the Asian/International market if for no other reason than to step outside the Maruchan paradigm. There are some damn tasty ramens out there–I recommend Nongshim (get the Shin Ramyun–so spicy) and the Mama brand. Toss in a knob of tofu and pretend as though you are being healthy. What I have not taken a picture of is produce. The produce section is what completely sold me on this market. Shallots? Grab a SACK for $1.49. Not per pound, mind you–the ENTIRE SACK IS $1.49. Scallions–3 bunches for a $1.00. Limes–the big, extra-juicy kind–5 for a $1.00. If you are trying to get more leafy greens into your diet, you can’t do better than the Asian market–I count no fewer than six varieties–and that’s not counting standards like Napa cabbage or spinach. You’ll find things like kabocha, durian, and jackfruit. If you are looking for a more succinct description, you can read my Yelp review here. And here’s my review of Asia Kitchen. This entry was posted on October 4, 2013 by MusicianMama in What Are We Eating?, Where Are We Eating? 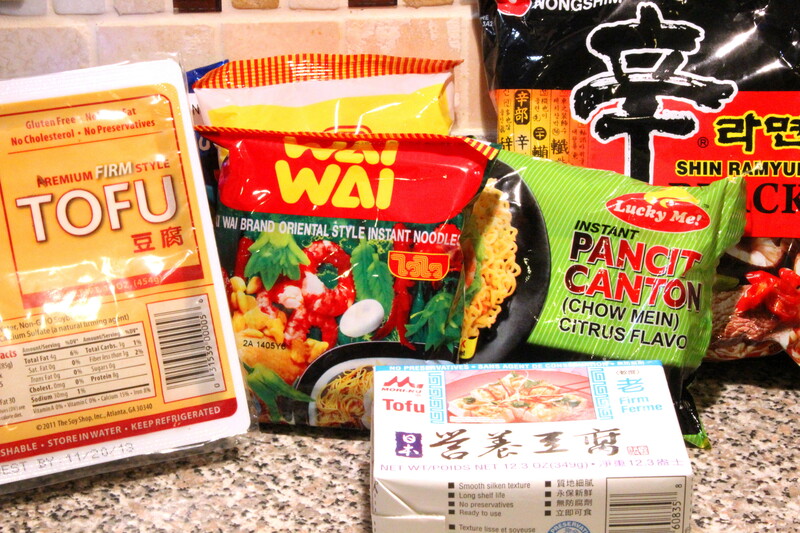 and tagged asian cooking, chili pastes, Ramen.